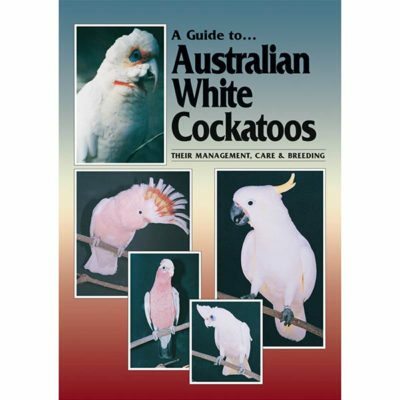 88 pages. 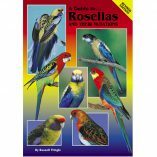 70 colour images. 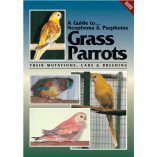 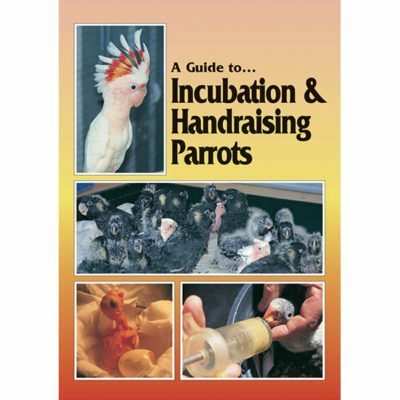 General chapters discuss housing, feeding and nutrition, breeding including Asiatic parrot mutations and genetic tables. 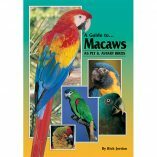 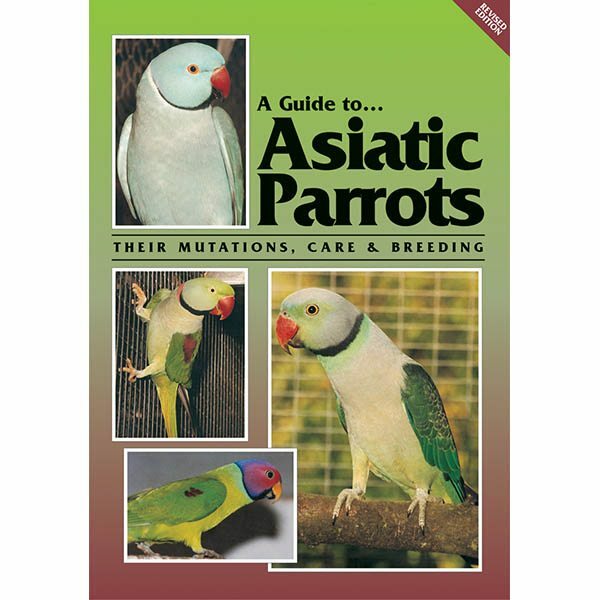 Individual chapters feature the Indian Ringneck, Alexandrine, Moustache, Plum-head, Derbyan, Malabar, Slaty-headed, Malayan Long-tailed and Blossom-headed Parrots. 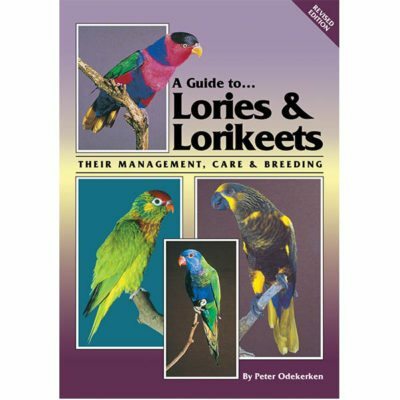 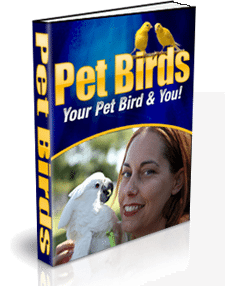 Details include sexing, housing, including aviary and cage specification, feeding, breeding and health aspects of each species.